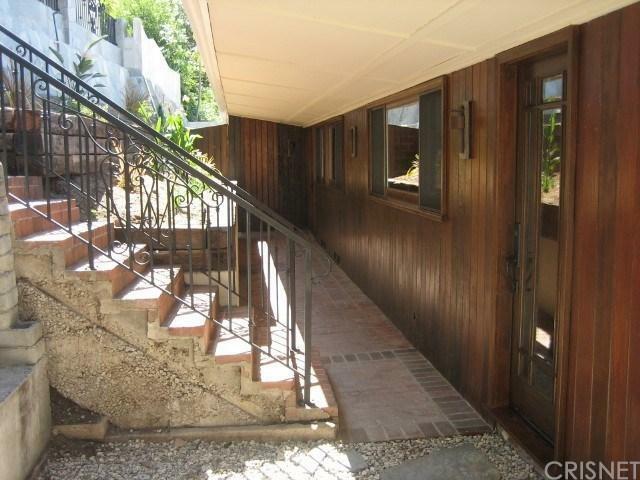 MID-CENTURY MODERN IN PRIME BEL AIR ON PRIVATE STREET OFF MULHOLLAND DRIVE. 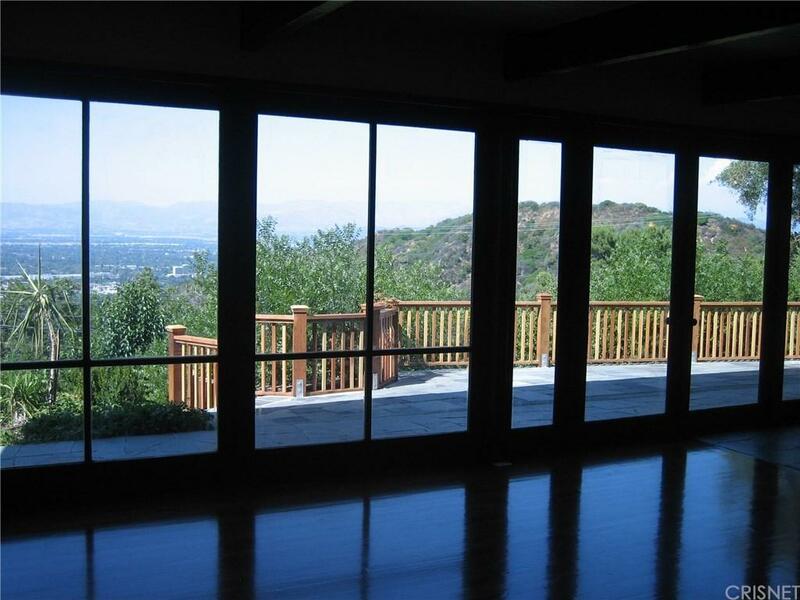 PANORAMIC VIEWS WITH FLOOR-TO-CEILING GLASS. HARDWOOD FLOORS AND SLATE THROUGHOUT. COMPLETELY REMODELED. REMODELED KITCHEN WITH GRANITE COUNTERTOPS, CHERRY CABINETS, STAINLESS APPLIANCES AND WALK-IN PANTRY. REMODELED BATHROOMS WITH SKYLIGHTS, TRAVERTINE, RAIN SHOWERS. LARGE WOOD-BURNING FIREPLACE IN LIVING ROOM. 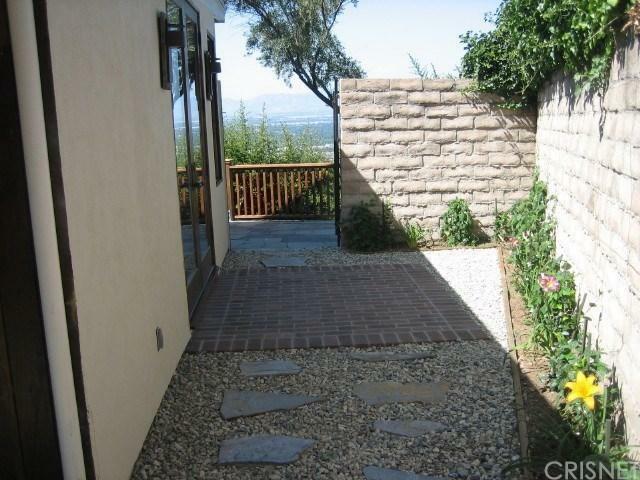 PROFESSIONALLY LANDSCAPED WITH LARGE BACK YARD WITH PANORAMIC VIEWS OF VALLEY. GREAT FOR ENTERTAINING. ROSCOMARE ROAD ELEMENTARY SCHOOL. LISTING AGENT IS RELATED TO OWNER. 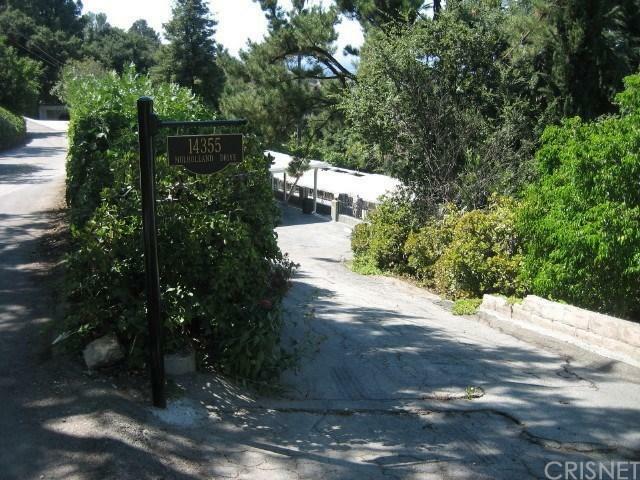 Listing provided courtesy of Clifford Kaye DRE#00957111 of Metropolitan Dev..